As we look back on the highs and lows of this rollercoaster 2014, one of the funkiest peaks still belongs to our bros Chromeo with the release of their fourth full-length, White Women. The boys just dropped a documentary on the making of the album, featuring studio sessions with Toro Y Moi, Ezra Koenig of Vampire Weekend, Solange, and Fool’s Gold’s own Oliver. Check it out and grab the album (if you haven’t already) on iTunes and everywhere else fine music is sold. Sactown! 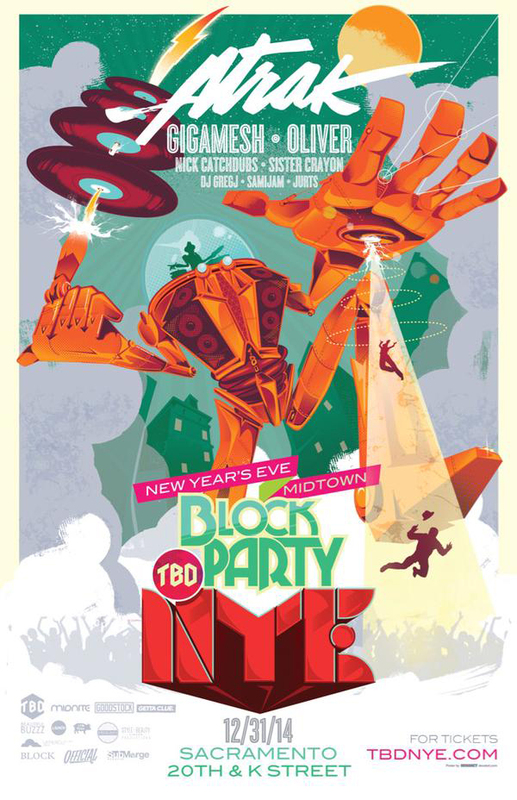 We’re coming for ya… New Year’s Eve gets a dose of A-Trak alongside FG fam Oliver and Nick Catchdubs and homies Gigamesh, CHLLNGR and more as part of TBD’s NYE Block Party. Grab tickets now at tbdnye.com and stay tuned for news on FG related festivities around the globe for the 31st. Join the duo in LA for their EP release party this Saturday 9/12 at the Exchange LA! Pre-order Light Years Away on iTunes now and join the duo live at Exchange LA for their EP release party on 9/12! Oliver are dance music’s funkiest space explorers. Their muscular, gleaming tunes swap EDM neon for airbrushed chrome, re-imagining the highways of Los Angeles as one long cosmic on-ramp. 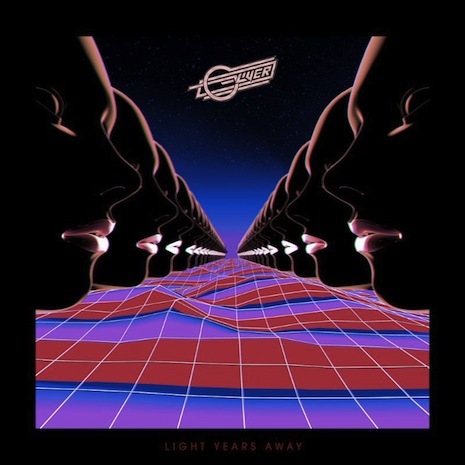 They follow up their Fool’s Gold debut Mechanical with the supremely confident Light Years Away (out 9/9), a two-track EP showcasing the duo at their absolute best. The title track struts with a low-slung boogie, while “Fast Forward” (premiered today on Stereogum) takes off on a technicolor rocket of pulsing buildups and Daft-worthy solos. Light Years Away is one small step for man, one giant leap for the groove… pre-order it on iTunes now, and be sure to join the duo live at Exchange LA for their EP release party on 9/12. 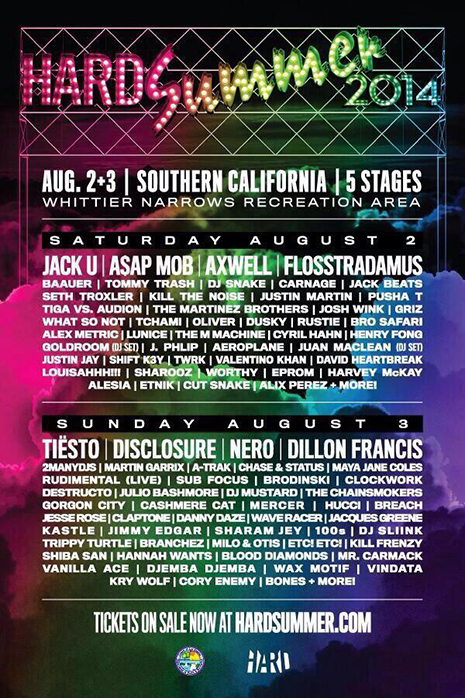 It’s that time of the year when all the true ravers gather in California for Hard Summer. The Fool’s Gold fam will be representing in full force this weekend August 2 & 3 with sets from A-Trak, Oliver, 100s, Tommy Trash, Flosstradamus, Carnage, Milo & Otis, Tchami along with all our fellow DJ homies. 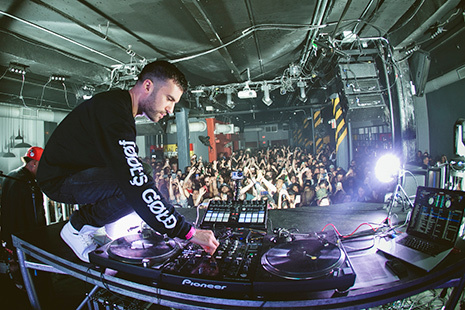 Grab the A-Trak + Milo & Otis collaboration track “Out The Speakers” to get you pumped up for the PLUR! See you there! 100s is taking West Coast rap back to the future. His upcoming Fool’s Gold EP, IVRY, is a glimpse into a melodic new chapter for the Berkeley MC. Daft Punk gone G-Funk? Prince’s lowrider playlist? 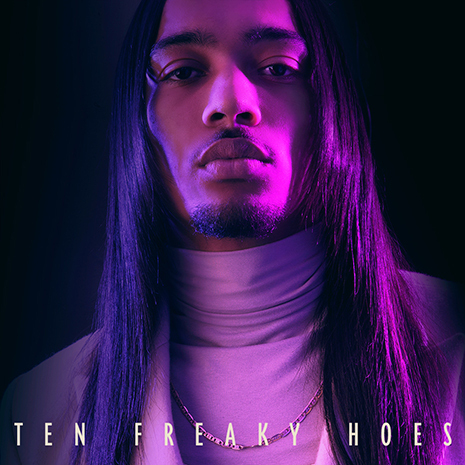 IVRY takes classic mack vibes to chic new heights, and “Ten Freaky Hoes” (just premiered by The Fader) is a perfect teaser of what 100s’ new release has in store. Over a smoothed out track from Vaughn Oliver of FG disco duo Oliver (with talkbox assist from Numbers’ resident funkster Redinho), 100s spits X-rated bedtime stories worthy of classic Too $hort, but with an attitude, approach, and peerless sense of style all his own.